It is important for small businesses to keep up and beat the competition to stay on top of search results. Although SEO has pretty stable base, that majority of the marketers know by now, there are several trends that will help your business to be ahead of your competitors. This is specifically important for mobile app businesses. 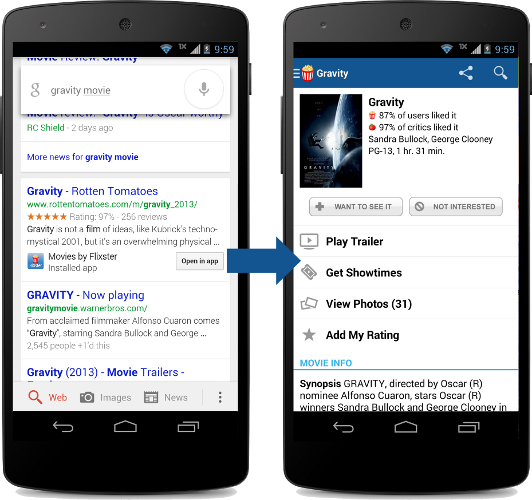 Enabling deep links in your app will help users to find your app if their search contents any words that you have in your internal content, as opposed just to the home page. It will also help you to re-engage your users with the app by appearing for the relevant search inquires and feature in results page if users have previously deleted the app. 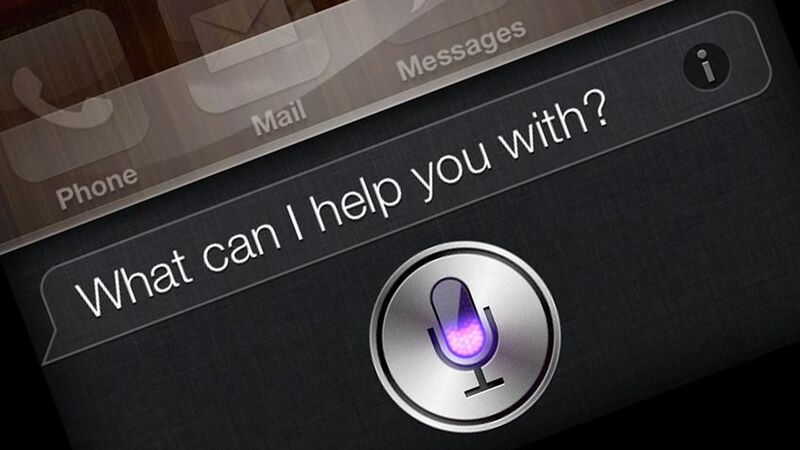 Each year voice search becomes more and more popular. According to Global Web Index Study one in a five people use voice search to find information they need. Therefore it is crucial to include voice search SEO strategy, where you have to put longer and more conversational key words for people to be able to find you. Moreover, you have to be sure that your website is optimized to be used on mobile devices and tablets. Despite that majority of daily content that are posted online is below 1000 words, the truth is that the ideal word count for the pages to be on the top is more than 1000, to be more precise between 1100-12000 words pages have the highest rankings. However, keep in mind, that longevity of the content is definitely not the only priority. 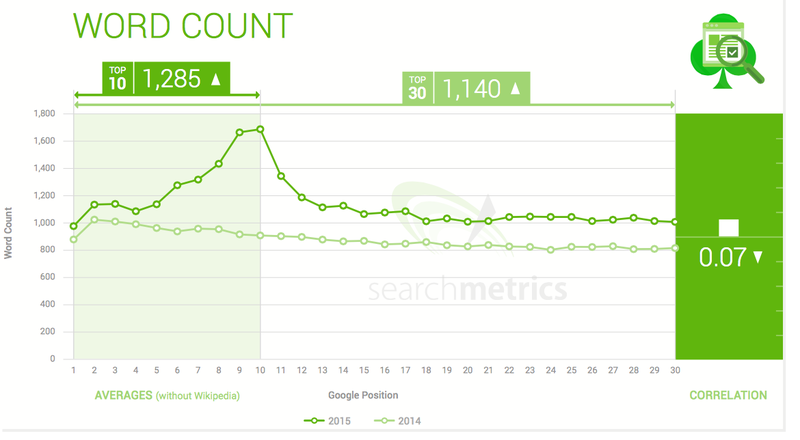 It is crucial that content is relevant, and meet users expectations and hopes to be on top of SERPs. This entry was posted in Uncategorized on May 6, 2016 by Marina. ← How to turn your loyal customers into your best sales people?